Hello and welcome to my corner of the web. 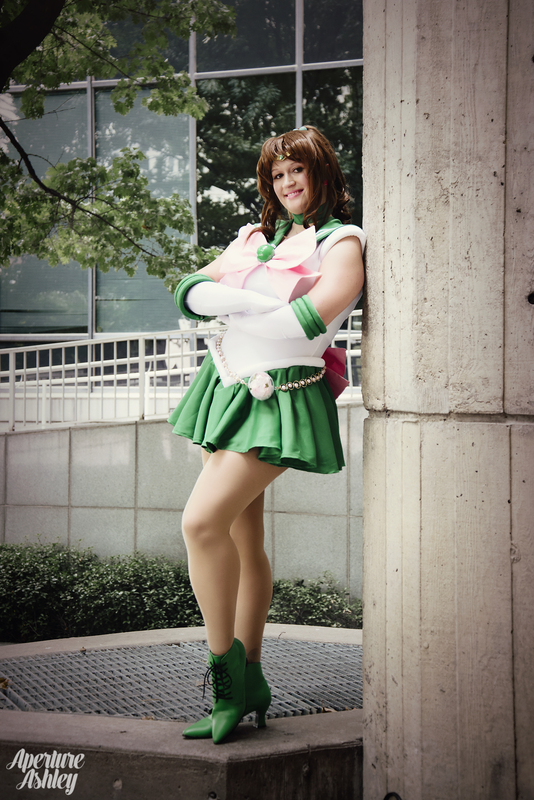 I’m Mindy, and I’ve been cosplaying and sewing since early 2012. I created this site to keep track of all my crafty projects and provide advice for other crafters. 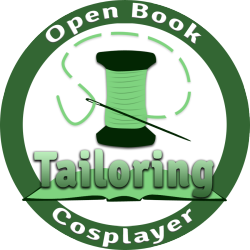 You’ll find lots of sewing and cosplaying tips, tricks, and breakdowns, as well as the occasional review of my favorite nerdy things. If you have any questions or suggestions, feel free to contact me using the form below or e-mail me at thegeekyseamstress@gmail.com. P.S. I’m also on Facebook, Twitter, Instagram and Tumblr. P.P.S. I also take commissions! Commission status is currently closed, but feel free to contact me about getting on my e-mail waitlist! Hello! I’m a new Female Geek Blogger and I really like how your blog is organized! I can’t quite figure out how to get the Female Geek Blogger badge on the side of my site or how exactly pages work – any chance you could help me out? My site is here https://nicolee316.wordpress.com/ and you can also email me at nicolee316@gmail.com. I’d majorly appreciate the help, and I love your costumes! Hi there! I’m on my phone this weekend, but if I remember correctly, I did it as a text box in WordPress. I’m at a con right now, but I’ll take a look when I get home on Monday!